Holy Inter-Species Comic-Book Crossovers, Batman! 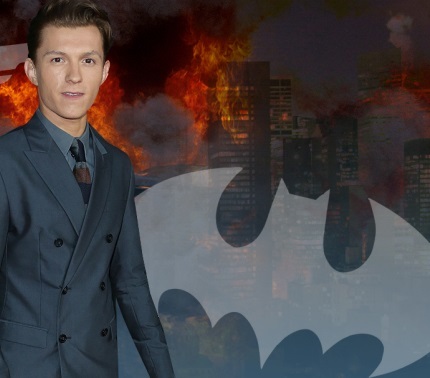 Actor Tom Holland – current Webbed Wonder – would one day love to play Batman. How can we even begin to describe that? Bat-Spider? Spider-Bat, Arachno-Bat, Vespertilio-Aranea? The mind boggles with the possibilities. 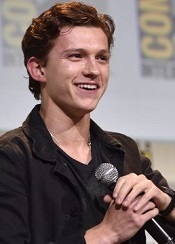 The young British actor will be starring in Spider-Man: Homecoming, due for release in July. 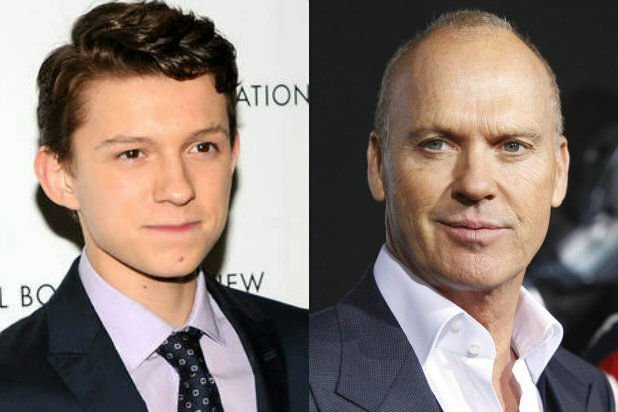 He will be facing the villainous Vulture, played by legendary former Batman, Michael Keaton. Keaton is still highly respected by Batman fans, after starring in the two Tim Burton classics; Batman (1989) and Batman Returns (1992). Tom Holland was recently interviewed by actress Zendaya for Interview Magazine. 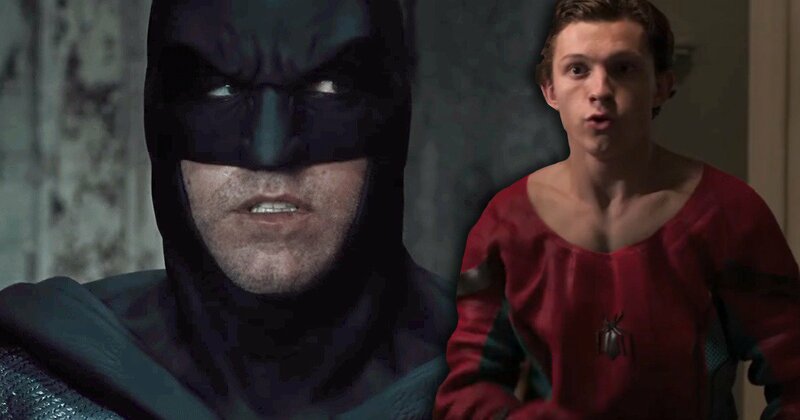 He spoke of learning a great deal from Michael Keaton, who gave him good advice based on his experiences playing everyone’s favorite Dark Knight. Mr. Holland doesn’t just have the Caped Crusader targeted in his gun scope, either. ZENDAYA: I feel like I know the answer to this, but what role in an iconic movie do you wish that you could have played? HOLLAND: James Bond. Or maybe I’ll do Batman. 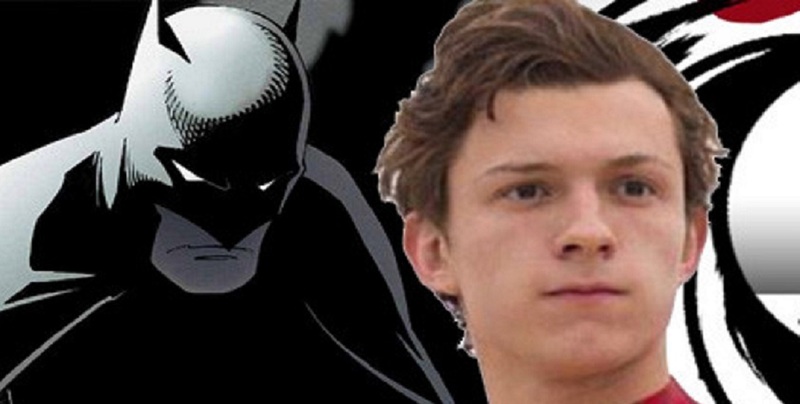 ZENDAYA: It would be a little unfair if you got to play Spider-Man, James Bond, and Batman, Tom. HOLLAND: It would be so unfair. But life isn’t fair, Zendaya. What does everybody think? He’s nailed the American accent and superheroics, he actually is British, so could probably handle playing the English super-spy too. Is he just being greedy, or could he one day pull off the hat-trick? Please feel free to leave us some comments with your thoughts on the subject. For now, this is Agent Double Oh My Goodness, signing off… Alfred! Grab the Spider-Repellent Bat Spray!